This isnt a petition thread just come here and talk. One game I WOULD LOVE TO SEE ON the Virtual Console is Extreme G from the N64. I remember many a days killing hours on this game, racing around blowing the hell outta stuff. This was a fun game. And the multiplayer was insane. 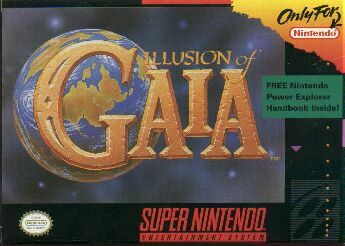 This game also introduced me to Techno. Earthbound,Starfox,and Super Mario World 2:Yoshi's island! Sailormoongal wrote: Earthbound,Starfox,and Super Mario World 2:Yoshi's island! You mean Starfox SNES? Cause I wanna see that too. Super Mario World 2 and Blast Corps. MrSunshinefangirl wrote: Super Mario World 2 and Blast Corps. I wouldnt m,ind seeing the Old School Turock Either. Such a fun dino killing adventure.